Features common to the whole series: 4 poles, with ALNICO magnets. 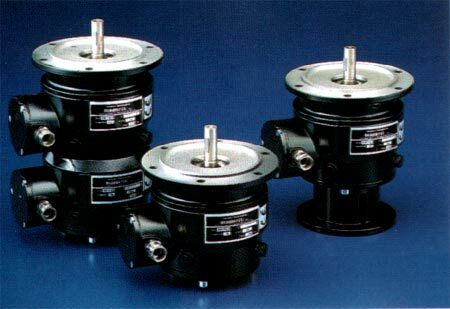 Three types of standard windings, respectively 20, 40, 60 V/1000 RPM. Fitting with electrographite or carbosilver brushes, based on the required application. Possibility of extracting the rotor without demagnetizing the tacho. 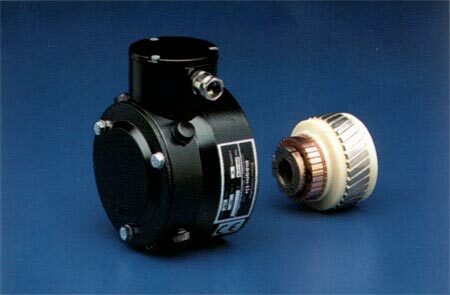 • Series FR: a series of traditional construction, flanged, with or without terminal box. Constructions with double flange (type FRBR), already fit for connection to various types of encoders, are also provided. The series includes, as well, the double tacho (FRD), consisting of two mechanically coupled units, apt to deliver two equal and indipendent signals. 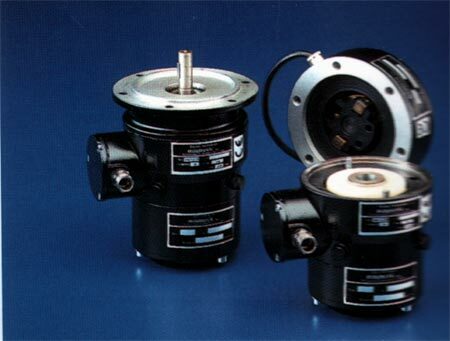 • Series BR: a series with hollow shaft rotor for direct assembly on the motor shaft extension. 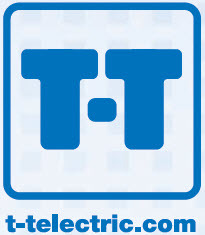 • Centrifugal relays: the tacho series FR and BR may be enhanced by a completely mechanical overspeed relay of our production. The centrifugal relay, type RC2, may be supplied unassembled for direct installation on the motor shaft.